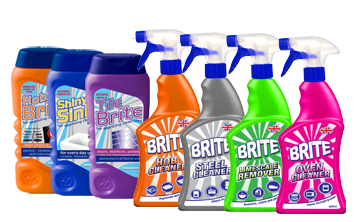 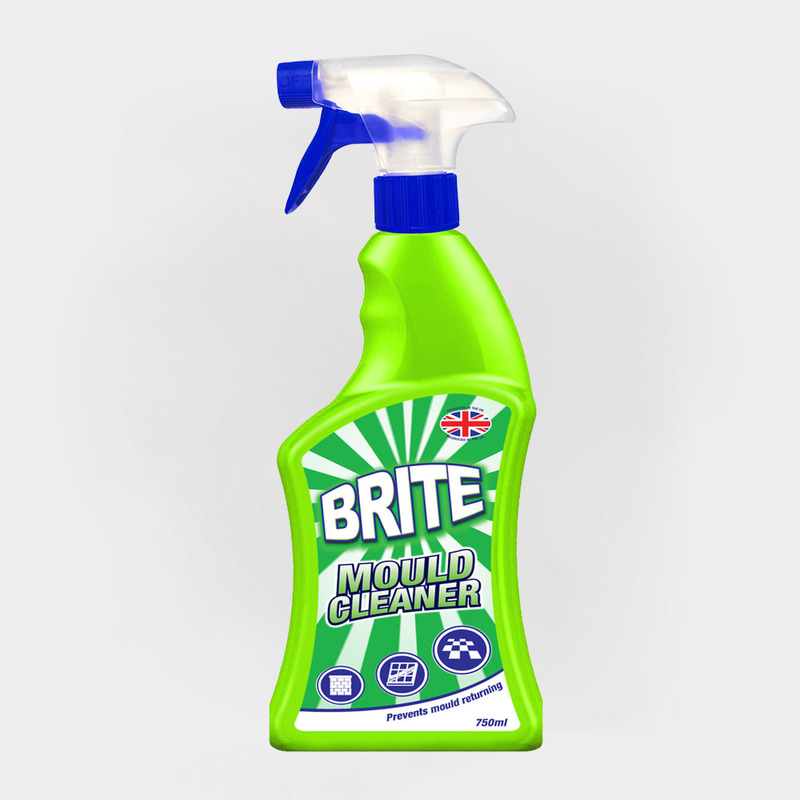 Brite Mould Cleaner is powerful mould remover, killing unsightly spores & preventing re-growth. Works within 2 minutes. 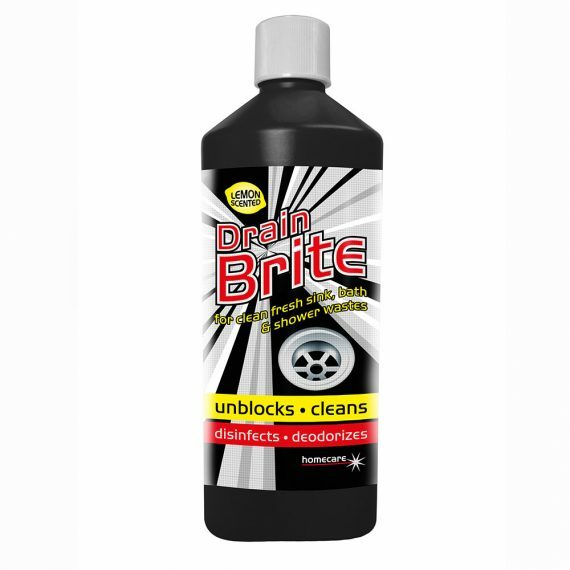 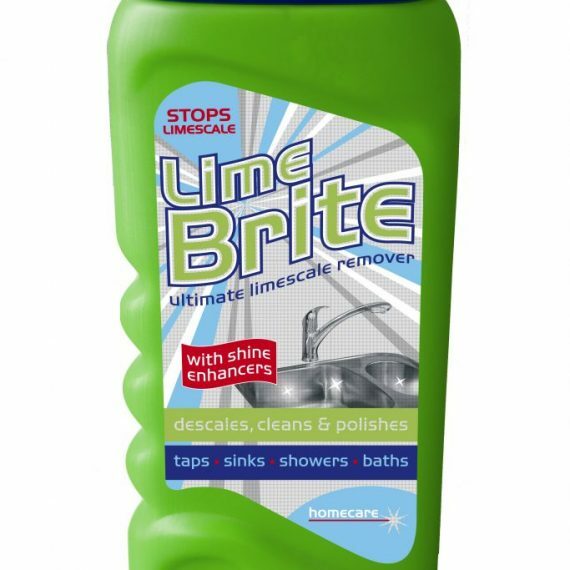 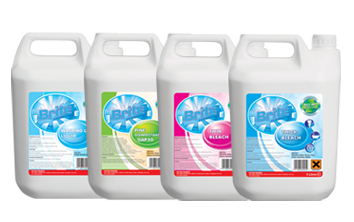 For use in bathrooms, showers, kitchens & any areas of condensation. 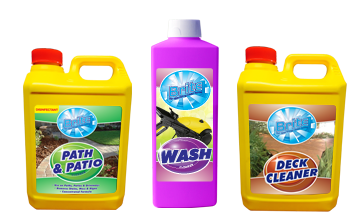 Removes and kills bacteria. 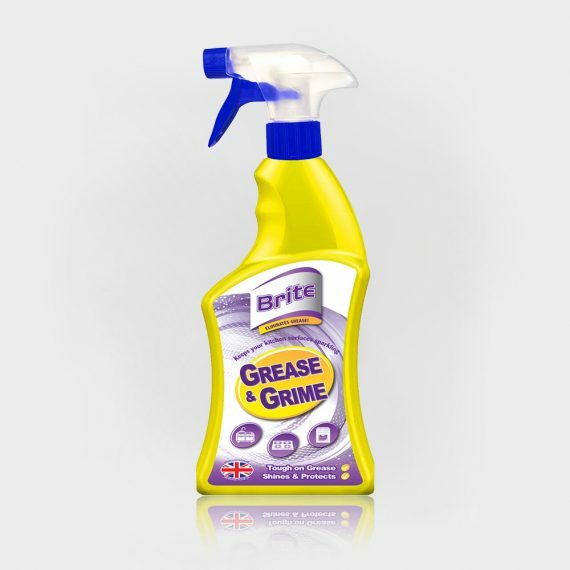 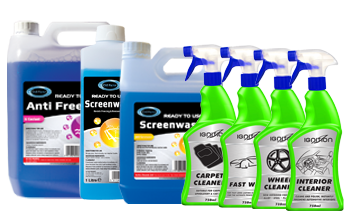 Prevents the return of mould & mildew.